I handle all Probate matters, such as Estate Planning (Wills and Trusts), Decedent Estate Administration, Trust administration, Trust and Probate litigation, and Guardianship and Conservatorship matters. My Estate Planning services include the execution of "IRA Trusts." Such Trusts can greatly enhance the value of an IRA that is passed down to surviving beneficiaries. Read our list of the Top 10 Myths of Probate. In addition to my general Probate practice, I offer assistance in connection with the drafting, compiling, and filing of Medicaid Eligibility Applications for coverage of long-term healthcare costs. Given that nursing home (and in-home) costs can easily exceed $80,000 per year, long-term healthcare costs can wipe out significant family assets in a very short period of time. The ability to convert otherwise disqualifying assets in order to obtain Medicaid coverage of costs is therefore essential for any family facing this situation. 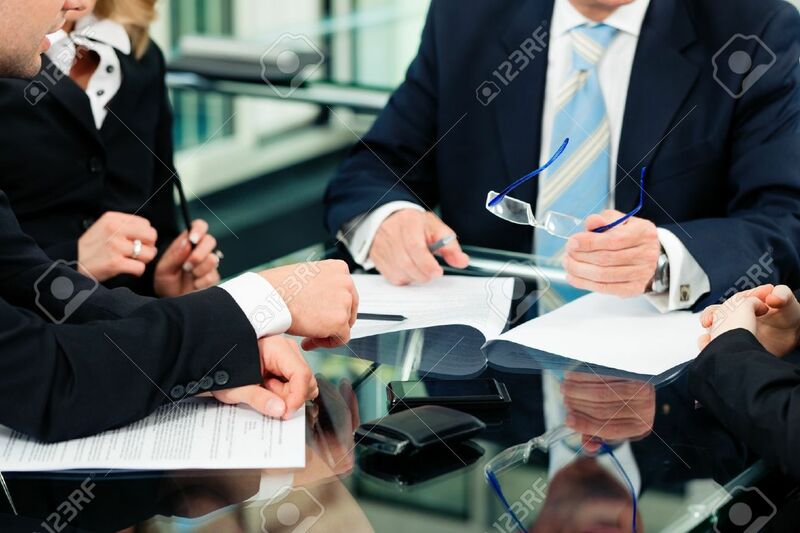 Business Litigation involves the resolution of disputes that can arise in business, which are generally contractual in nature. 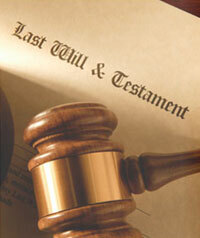 Succession Planning involves planning for the disposition of a business after the current owner(s) dies. How long the business will remain in operation, and who will manage it during this time, are crucial considerations. These issues are very important to the success and life of a business. My practice includes experienced and effective representation in the area of Family Law throughout Wayne, Oakland, Macomb and Washtenaw counties, including not only divorce proceedings but post-judgment motions regarding support, custody, parenting time, domicile, and enforcement of judgment. Perhaps equally important, I strive to maintain the personal sensitivity appropriate to the often delicate nature of this area of law. Law Office of Matthew W. Delezenne, P.C. 1142 S. Main St.